Ride 40 km on a separated shared path from Camden Valley Way to Windsor Road at Glenwood. The 4m wide path is long and the undulations make for a somewhat challenging ride for beginners. There are more than 60 sign posted entry/exit points along the path, you need to head off the cycleway to access toilets and shops but they are all signposted. About halfway along near the M4 there is the one on path water supply and the adjacent rest area is a popular U turn and meeting and place for cyclists. If you are walking or cycling at a leisurely pace you would be able to read the information markers that are placed alongside the path. The undulating pathway is generally well maintained with a smooth surface, illuminated at night and you travel next to and above the M7 sometimes crossing underneath it on separated bridges. 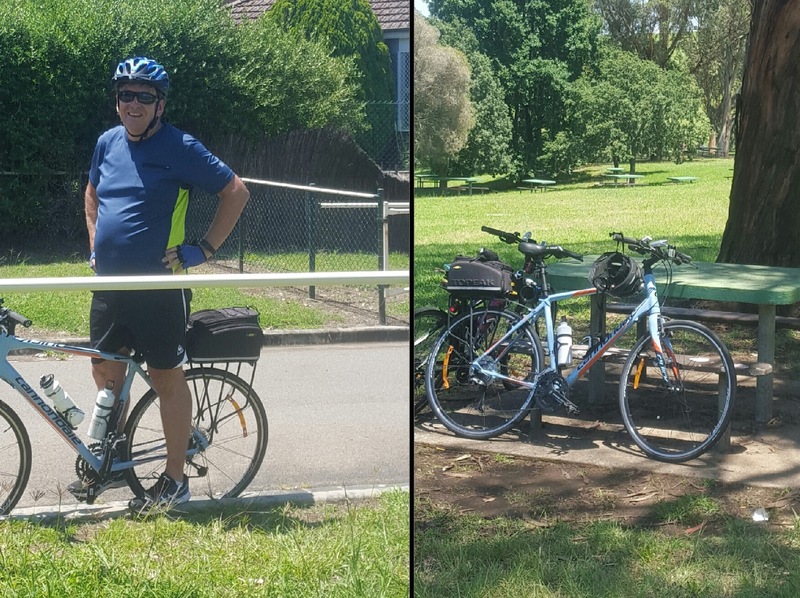 You can decide to ride the whole distance, a short section or join into other cycleways such as those along Windsor Road or through the Prospect Reservoir Catchment area. Some people may choose to diVert through the Western Sydney Praklands to vist the water play area at Nuragingy Reserve. 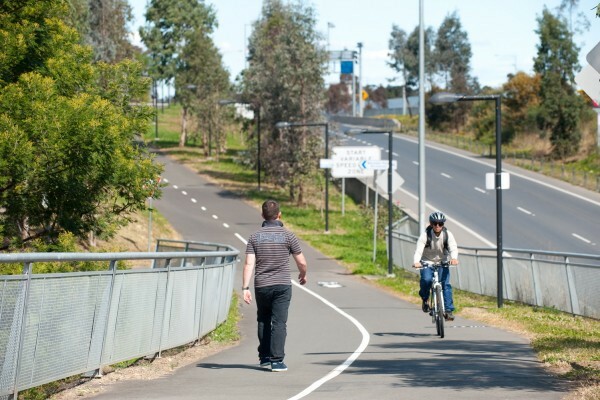 If you are taking children out for a ride it would probably be best to stay away early on the weekends as the serious runners and cyclists make good use of the pathway for training. 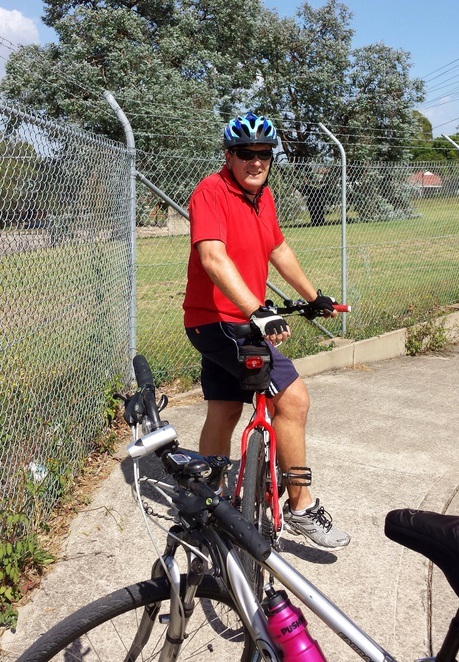 Dust the cobwebs of your bike, grab some family or friends and head off into the great outdoors for a fun ride to fitness.